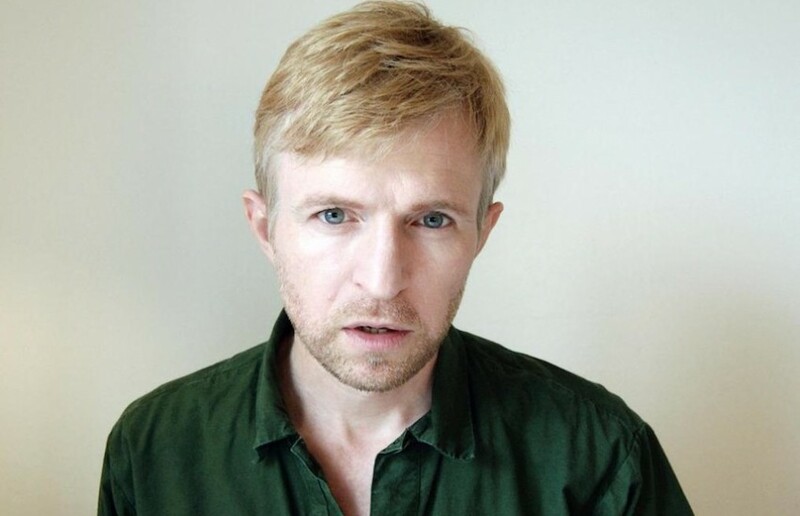 Jay Jay Johanson (Jäje Johansson) is gifted with a voice that is at once fragile and vulnerable but strangely steely strong and determined. His recording career stretches back almost twenty years with some trip hop and electroclash excursions along the way. He has a new album, Opium, due out in May but before that he has released an EP, Moonshine, on French label Kwaidan Records. The EP is currently streaming in its entirety on French site fip. The title track to the EP has a dinky little video to go with it (below) but for me the track that really grabbed me is the Bat For Lashes cover, Laura. A completely delicious affair, with his signature vocals laid over some skittering beats and the most restrained and effective piano. Its one of those tracks that stays with you long after its four and a half minutes have expired. A gently glittering thing, both melancholic and soaring, quite a gift on this splendid April day. This entry was posted in Uncategorized and tagged Jay Jay Johanson, Kwaidan Records, video. Bookmark the permalink.